With bidHD you no longer have to spend time digging through old paper files or searching the computer to find past projects data. 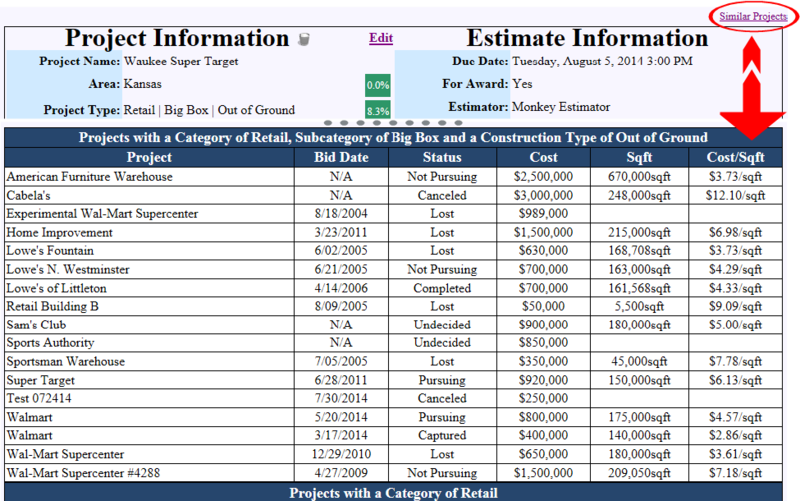 bidHD automatically stores historical data based on project type, and provides a list of similar projects instantly. 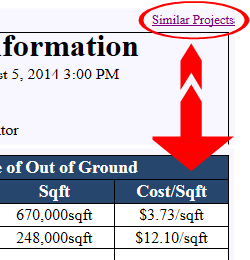 Drill down into the details of each project just by clicking on the project in the list.